Silk protein fills each hair strand with nourishment from root to tip, while Aloe Vera soothes and moisturizes the scalp. This blend of essential oils and organic ingredients adds moisture and shine to every strand, keeping hair refreshed all day. FOR A LIMITED TIME ONLY WE’RE GIVING AWAY AN 8OZ BOTTLE (YES, THAT IS OUR FULL SIZE) KANDY KURLS Lemoncello Daily Refresher FOR FREE! JUST PAY FOR SHIPPING! WARNING: Due to popular demand our stores are struggling to keep the supply in stock. As of Today, we do have a limited supply IN STOCK and ready to ship within 24 hours. Silk protein fills each hair strand with nourishment from root to tip, while Aloe Vera soothes and moisturizes the scalp. This blend of essential oils and organic ingredients adds moisture and shine to every strand, keeping hair refreshed all day. The unique mist envelops hair in a tantalizing fragrance, so your ‘do smells freshly shampooed, even on your off-days. Bonus: It cuts down on static, leaving your hair smelling sweet and looking silky-smooth. Your result will be moisturized hair that feels soft and is more elastic. At KANDY KURLS, we want to remove every barrier that could possibly get in the way of your hair growth. Therefore, we have created a Simple, "No Brainer" return policy. 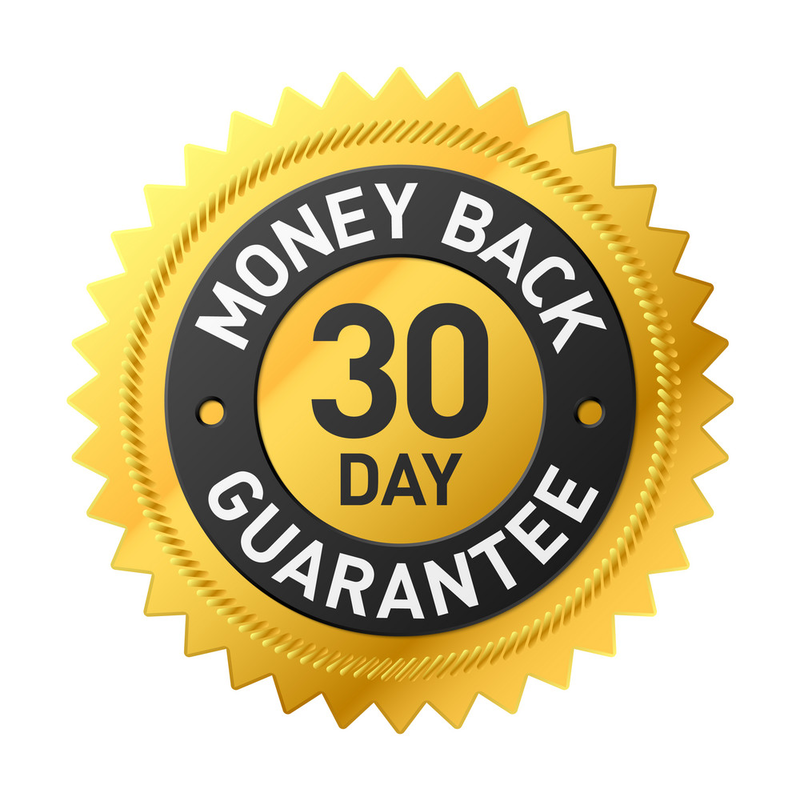 If you aren't 100% satisfied with your purchase, then you have a full 30 days to let us know and we will refund you your money. No Worrying | No Hassles | No Jumping Through Hoops! DIRECTION: Apply to damp hair to moisturize, soften and detangle then style as usual. Works on Natural as well as processed hair. Great for twist, twist-out, braids, wash and go. Can also be applied daily to dry hair to add moisture and shine to your existing style. We want to remove every barrier that could possibly get in the way of you choosing our product.